Good morning. It's Tuesday, Aug. 7. • President Trump tweets nonsensically about California water. • Frequent beach sweeping is making them biologically sterile. 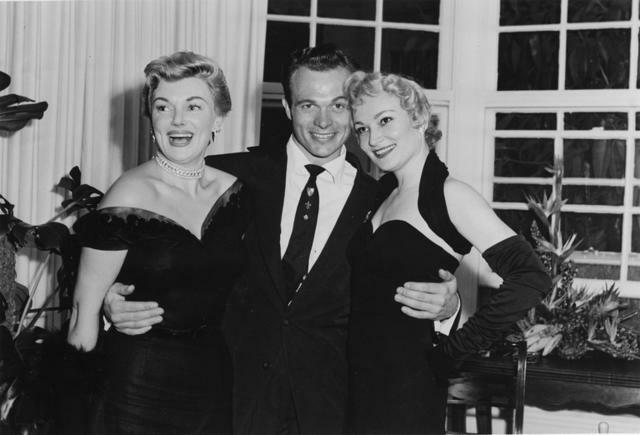 • And a sexual fixer who catered to secretly gay Hollywood stars. 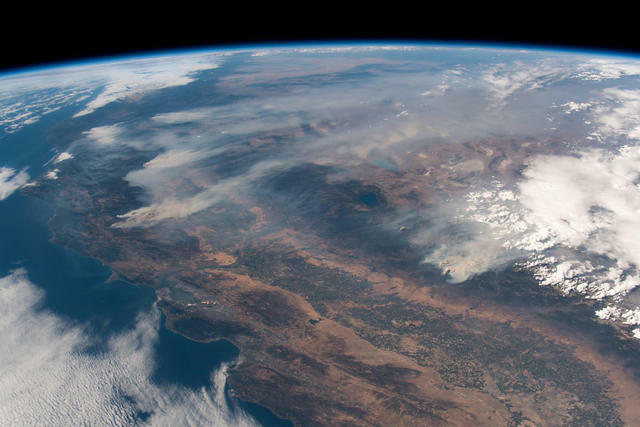 A recent view of California's wildfires from the International Space Station. 443 square miles burned. 75 homes lost. Tens of thousands of people displaced. The Mendocino Complex fire, about 30 miles north of Santa Rosa, is now the largest wildfire in state history — and it remains far from being fully contained. “That’s one of those records you don’t want to see,” a fire official told the L.A. Times. Read more about the Mendocino blaze in the Sacramento Bee and Press Democrat. Low-income patients are 10 times as likely as their wealthier counterparts to lose a toe, foot, or leg to diabetes. That's why California has started a new diabetes prevention program. By one estimate, it could save taxpayers $45 million a year. The U.S. Census Bureau stands to undercount millions of Californians in its 2020 survey, according to a new analysis. That could result in less federal funding or the loss of a congressional seat. Census response rates tend to lag in counties with high concentrations of non-U.S. citizens, such as Monterey, where nearly a fifth of residents are noncitizens. 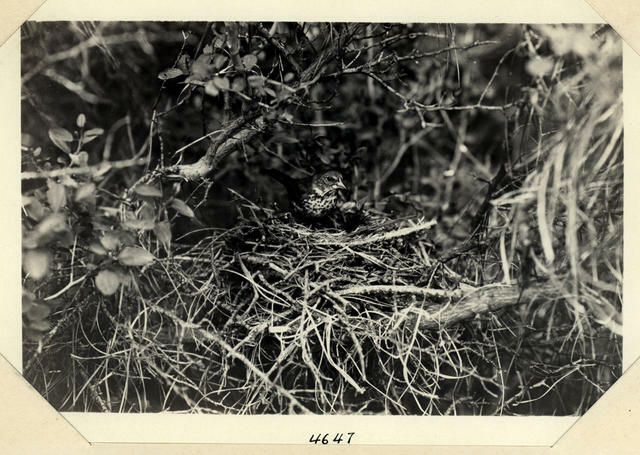 A Mariposa fox sparrow in 1925, observed during a survey of California fauna. In California's High Sierra, massive ecological change is underway in response to climate change. Leading the charge are birds, which are adapting to rising temperatures by nesting earlier. 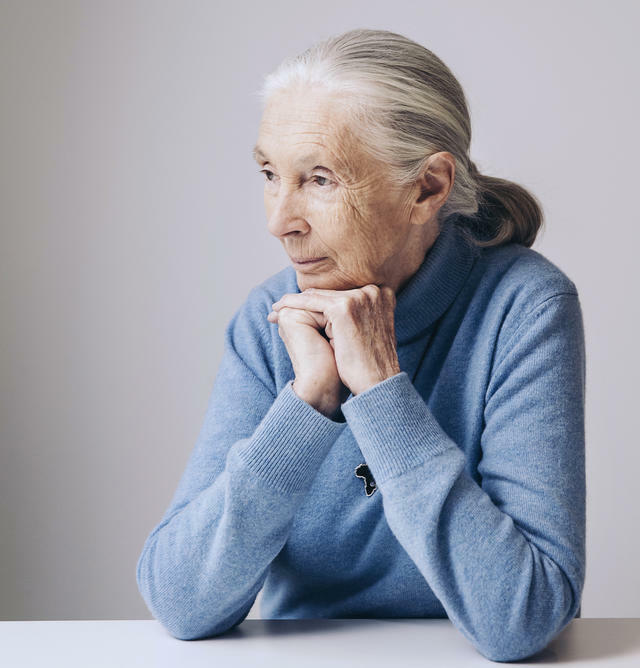 "We saw nesting dates that were as much as five to 12 days early on average across all birds," a scientist said. Duck n'duja hummus at Bavel. A ranking of the 18 best new restaurants in America included three in Los Angeles — Bavel, Dialogue, and Majordomo — and two in the Bay Area — Nyum Bai and True Laurel. 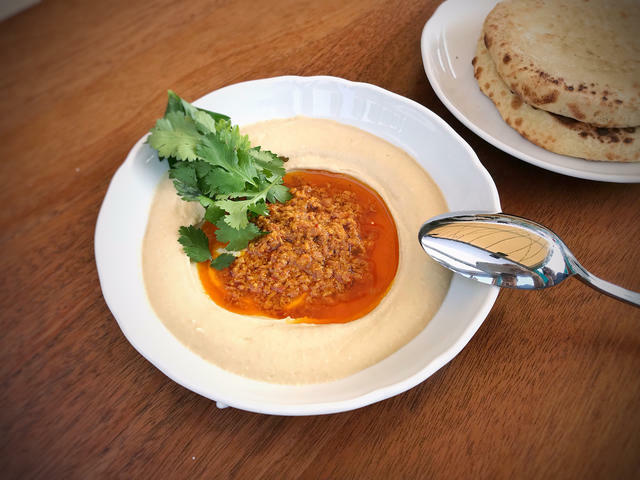 The food critic Bill Addison said the Middle Eastern Bavel makes "some of the smoothest, most purely earthen hummus in America." Alex Jones in 2014. The right-wing provocateur trafficks in dark conspiracies. Major technology companies are booting the notorious conspiracy theorist Alex Jones. 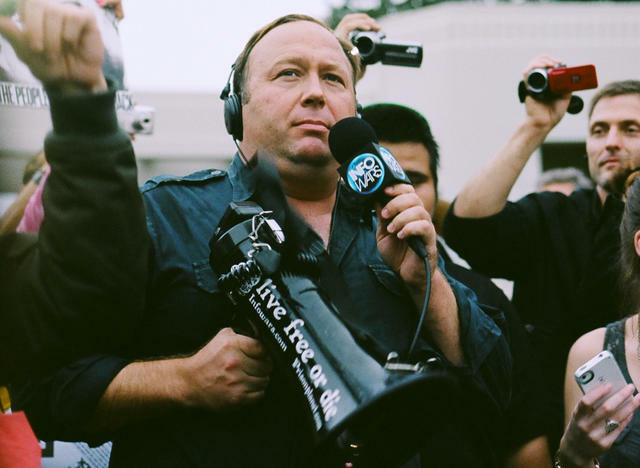 Apple, Facebook, YouTube, and Spotify erased years of content from Jones and his site Infowars, which has spread bizarre theories including that the Sandy Hook school shooting was a hoax. Jones called the moves an attack on free speech. Gig-economy companies including Uber and Lyft are quietly lobbying California’s top Democrats to suspend a California Supreme Court decision that that could make many of their contract workers into employees. “In the worst-case scenario, it isn’t a viable business model anymore,” the California Chamber of Commerce president said. The governor declined to comment. "It’s San Francisco’s freshest icon." Next week, transbay bus service will begin at the $2 billion Transbay Transit Center. The roof above the concourse is covered by a 5.4-acre park that includes eight gardens, a picnic meadow, a children’s play area, and a restaurant with a terrace 80 feet in the air. Here's a look (with drone footage). The Russian River meets the Pacific in Jenner. 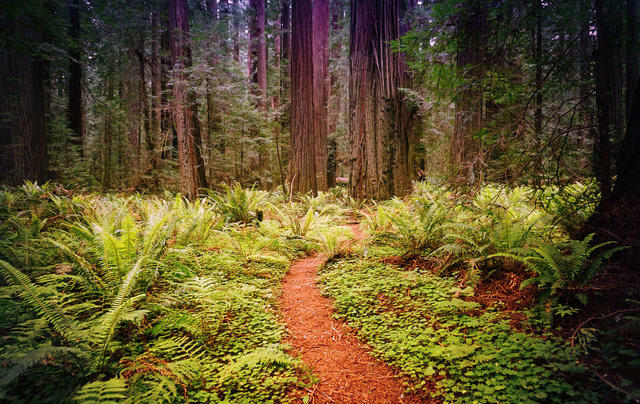 The Russian River — mined, diverted, and dammed — has been called moribund, even dead. But the emblem of Sonoma County is showing new signs of life as a group of people dedicated to the river's revival work to forge a new future. "I’m genuinely optimistic," said a Pomo community elder. 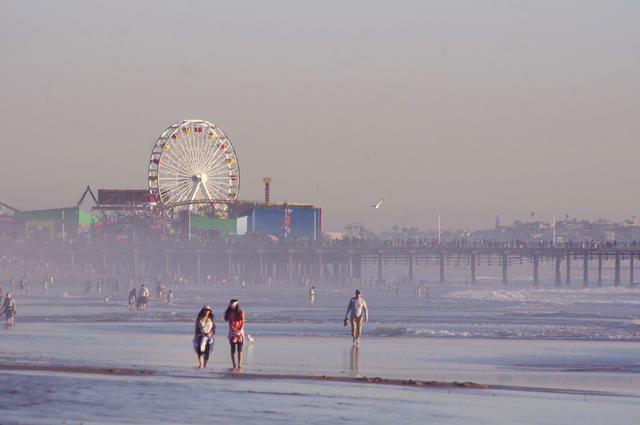 Santa Monica State Beach is among California's busiest beaches. Are we grooming beaches to death? A pitfall of frequently sweeping beaches to clear trash: They can become barren and biologically sterile. That's why Santa Monica State Beach launched a project to try to rewild parts of the shore. Native plants are now flourishing, creating homes for birds and bugs. Voice of OC reporter: “I’m a reporter – Voice of OC." As part of Mayor Eric Garcetti's initiative to build shelters in all 15 of Los Angeles’s City Council districts, architects were asked to design appealing homeless shelters on a $1 million budget. Here's what they came up with. The president's star has been repeatedly vandalized. 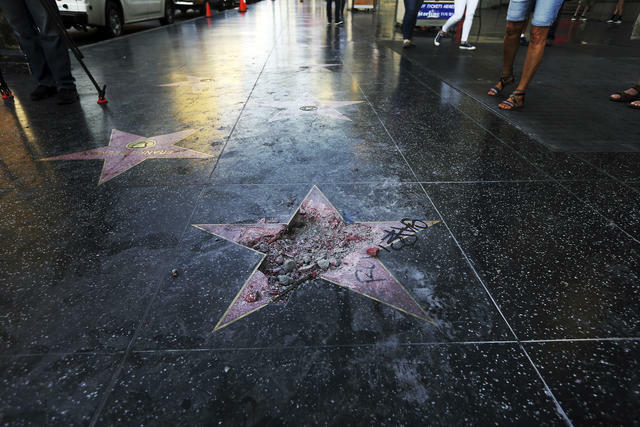 Donald Trump's star on the Hollywood Walk of Fame has become a site of contention, and even violence. Now West Hollywood's City Council has approved a resolution urging that it be permanently removed, citing "his disturbing treatment of women," among other objections. 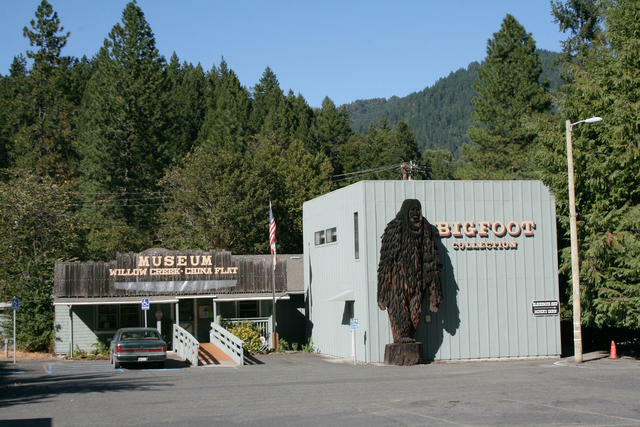 The town of Willow Creek in Humboldt County has embraced its connection to the Bigfoot legend.